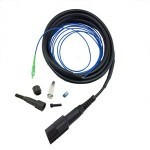 we can supply HW&ZTE Fiber Optic Cable Assemblies,If you need, you can contact us, we will give you a satisfactory reply! 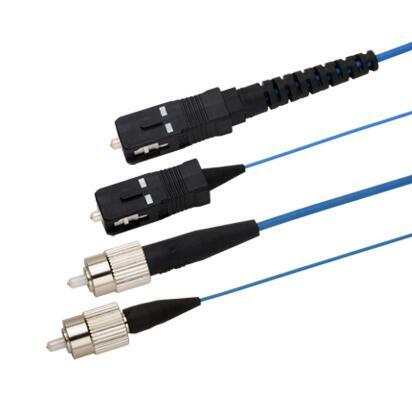 AMINITE's 762 series of Polarization Maintaining (PM) fiber optic cable assemblies offer superior performance and long term reliability. They are fully intermatable with any standard coupling adapter products while delivering high stability over a range of application conditions. 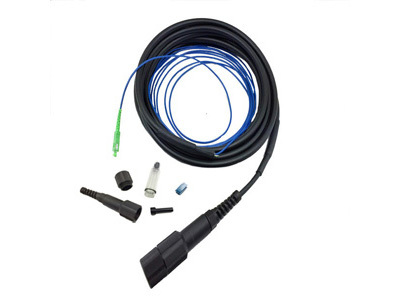 Aminite can provide more series of Fiber Optical Cable Assemblies products, If you want to know more products, Please use the Right Contact Form or write to sales@aminite.com, we will reply as soon as possible, Thanks!.